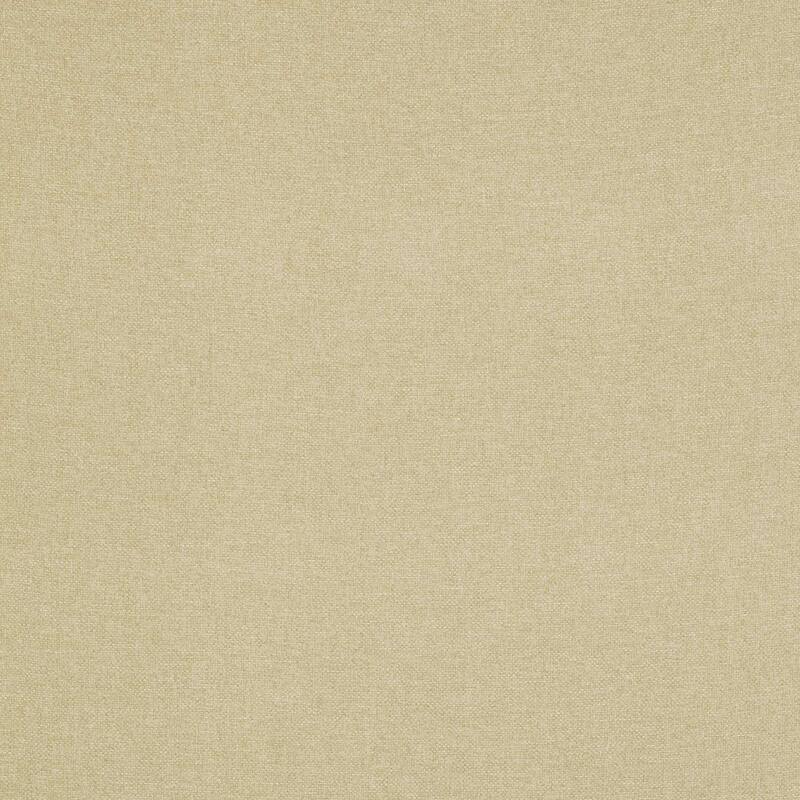 Looking for beige curtain fabric then we have a large range of shades including biscuit and oatmeals shades. These shades are great with neutral interiors and will compliment your home decor. Sample swatches are available across our range of textiles. All our curtain fabrics are available by the metre.